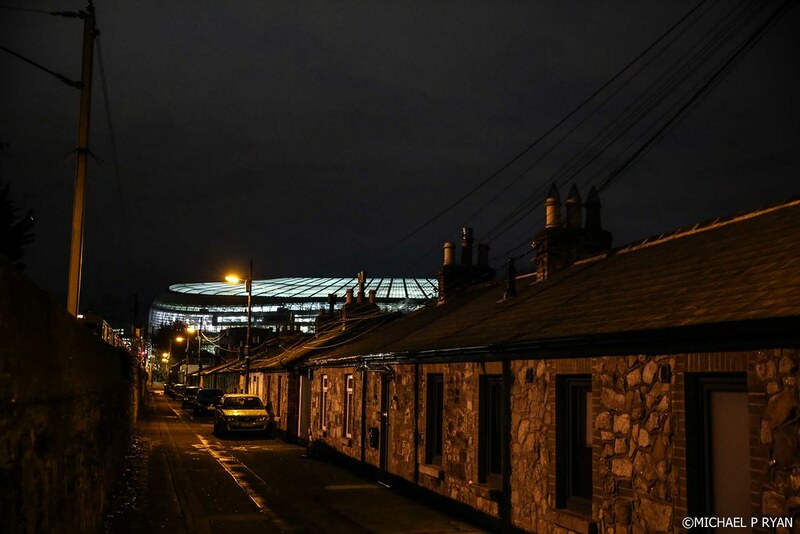 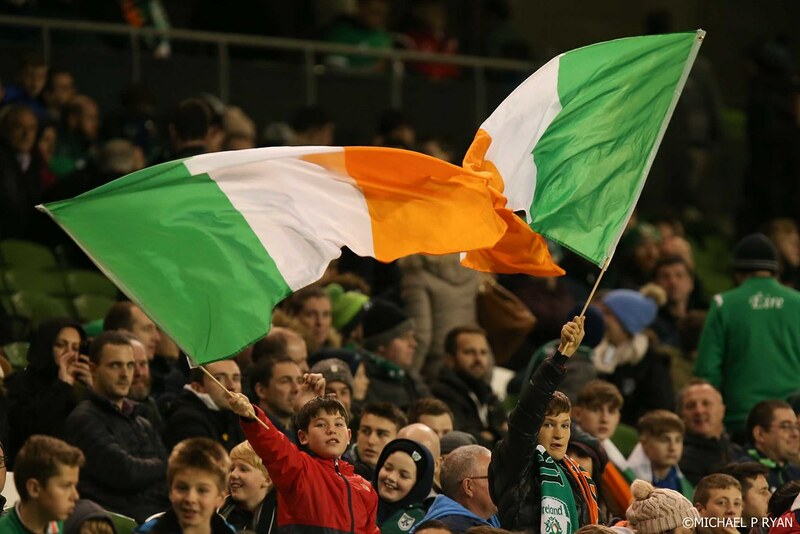 The Republic of Ireland host Northern Ireland for the second time in just over two years – but this time in front of a crowd at the Aviva Stadium (kick-off 7.45pm). 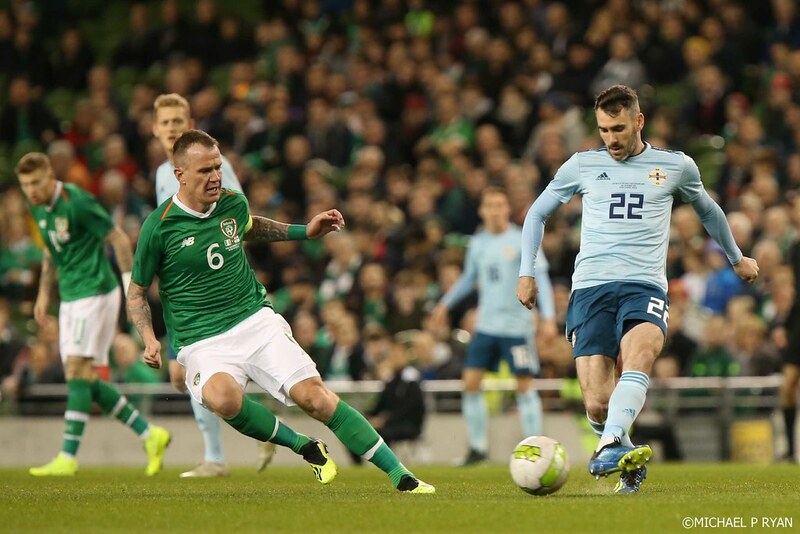 The sides last faced one another in a behind-closed-doors game as both prepared for Euro 2016 in France, a match that ended scoreless. 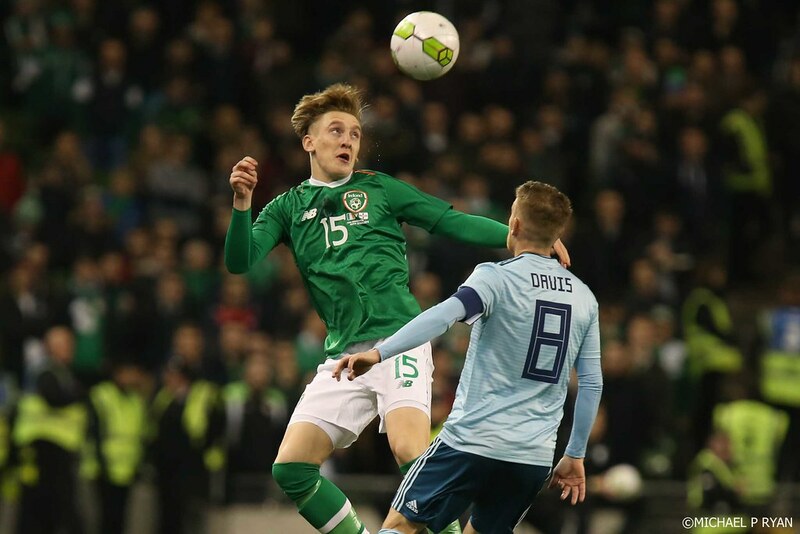 Circumstances have changed considerably since, with the both sides in poor veins of form that will likely see both relegated from UEFA Nations League B.
Martin O’Neill’s need for a result and strong performance is arguably greater as Ireland have performed poorly in their Nations League group, scoring just once and losing twice. 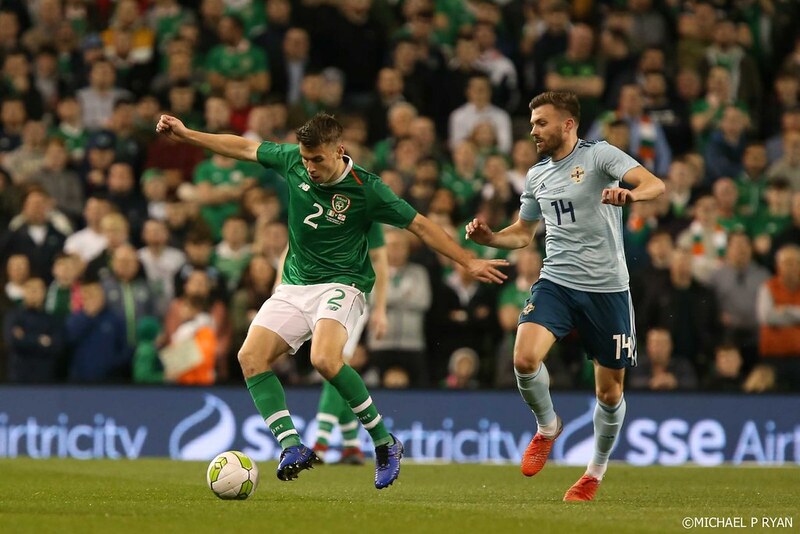 Ireland have won just once in the past 13 months, a 2-1 friendly win over the United States, sealed with a last-minute winner from Alan Judge. 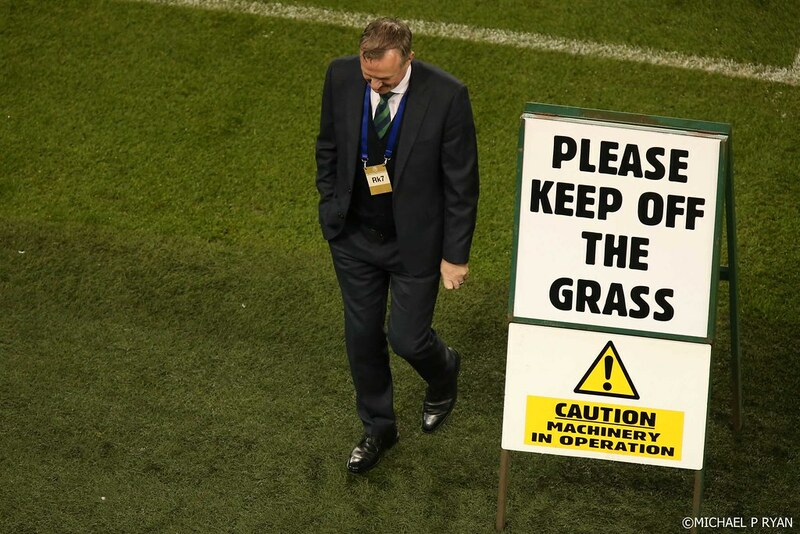 Otherwise, their record in that time is five defeats and two draws, and just five goals in those eight matches. 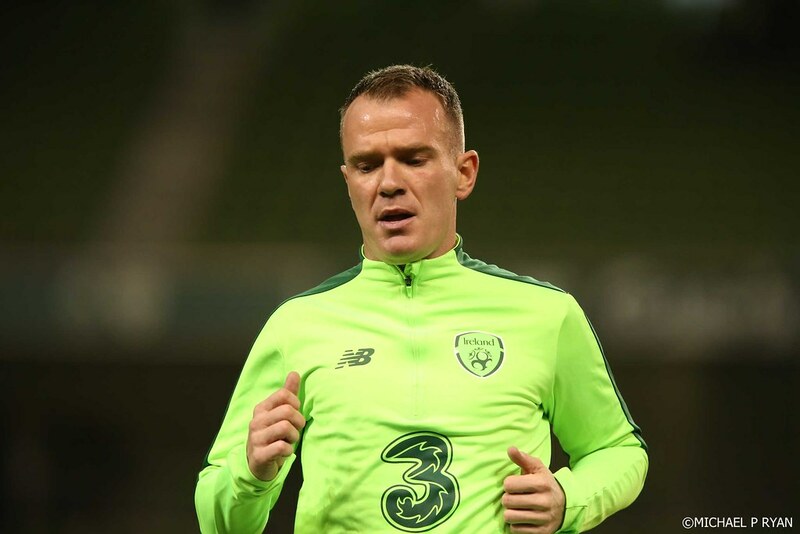 Glenn Whelan will captain the side on what is expected to be his final international appearance, though the midfielder will continue to make himself available. 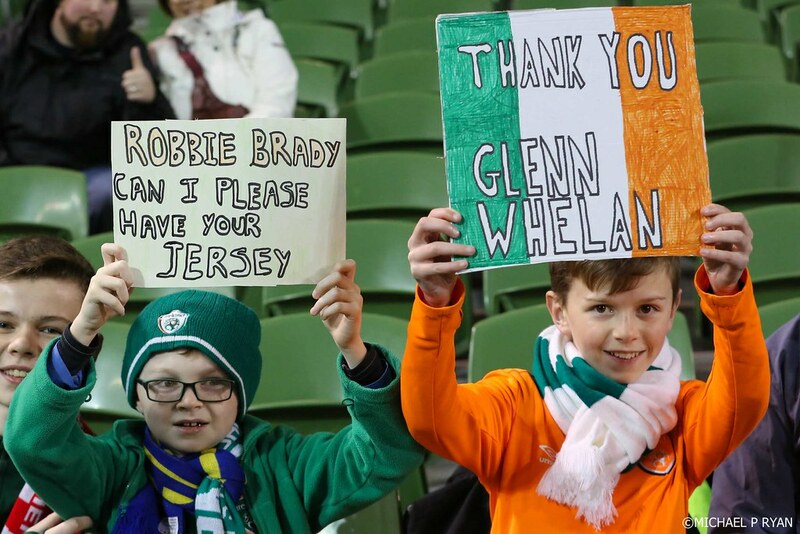 “Glenn will captain the side,” said O’Neill. 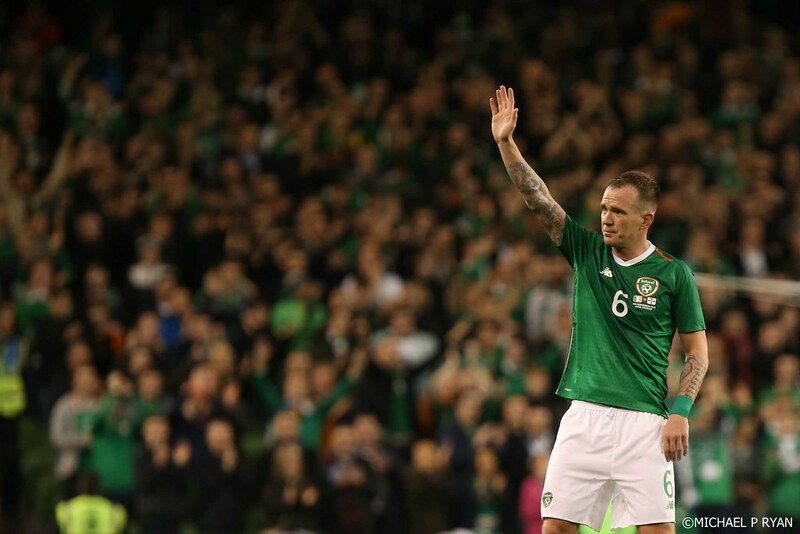 Whelan added: “It has been an honour to play for my country. 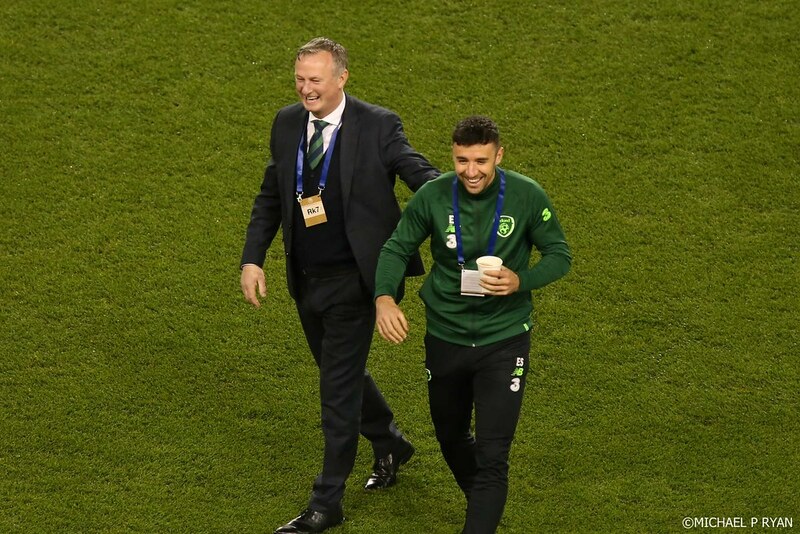 I would have taken your hand off to get one cap growing up so to get 85 has been amazing. 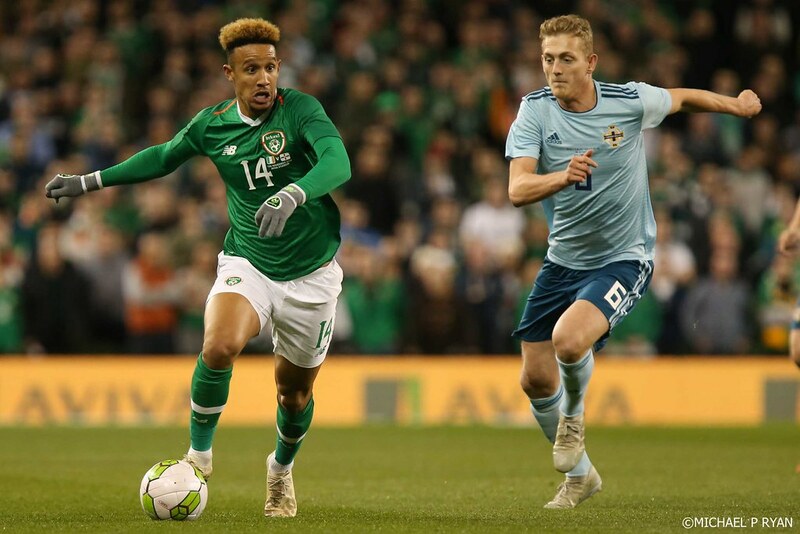 Ireland head into this match without striker Shane Long and defender Derrick Williams, while Matt Doherty is also absent after picking up an injury at the weekend. 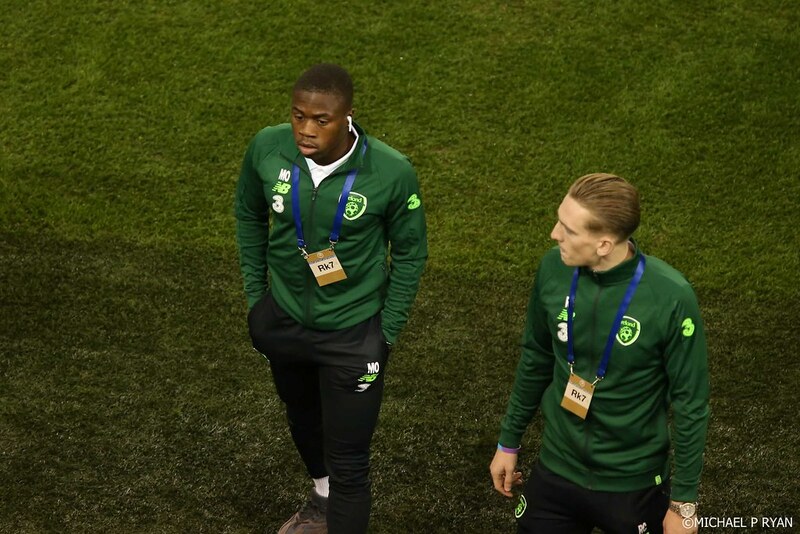 That could mean opportunities for the uncapped striker Michael Obafemi of Southampton and Sean Maguire of Preston North End, but the side will likely have a familiar look. 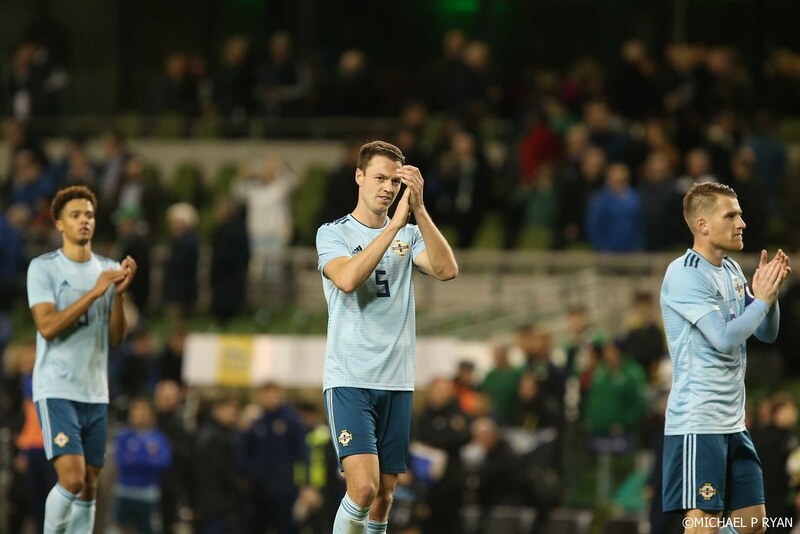 Like their southern counterparts, Michael O’Neill’s Northern Ireland side head into this fixture in less than ideal form. 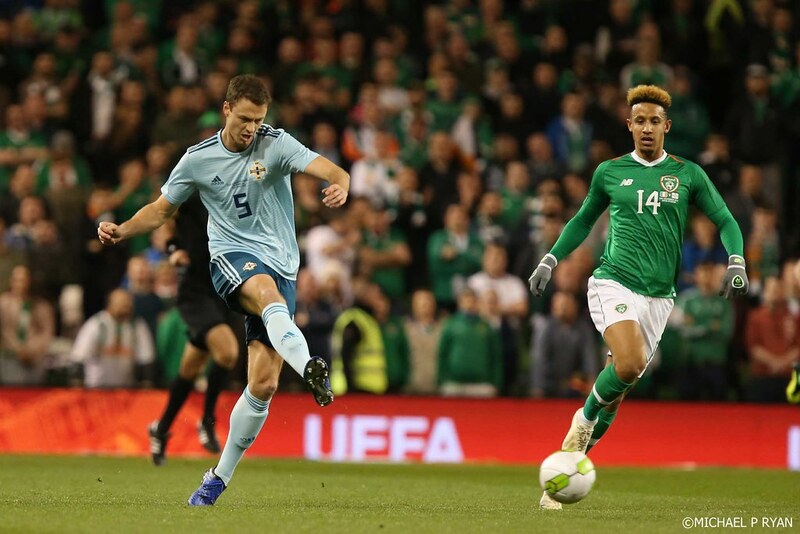 They’ve tasted defeat in all three of their Nations League games to date, with the visit of Austria to come in the concluding game on Sunday. 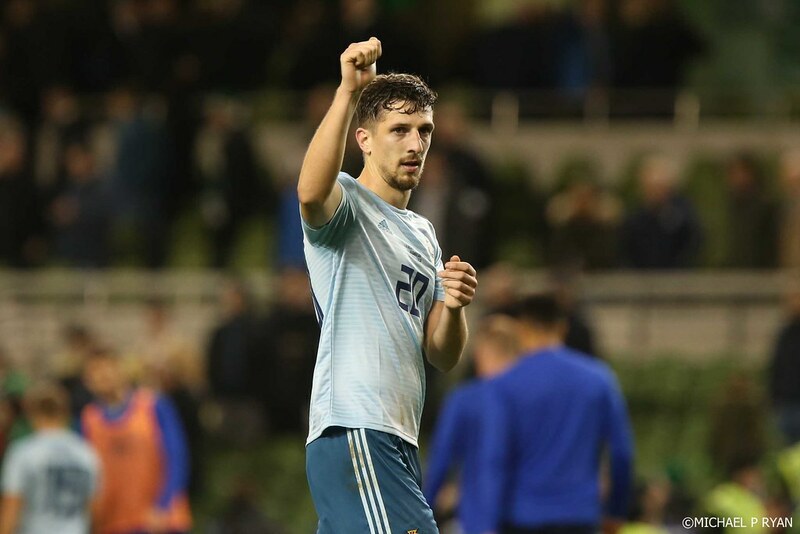 Anything less than a win in that game will see them relegated, and even that will be beyond them if Austria get a result against Bosnia tonight. 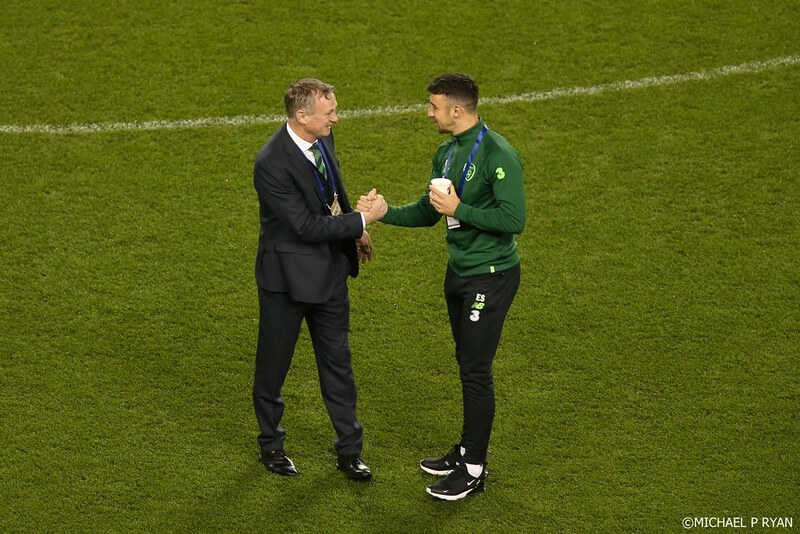 However, while results haven’t gone their way, O’Neill has taken solace from the fact they’ve created more chances in those games than others in which they’ve won. 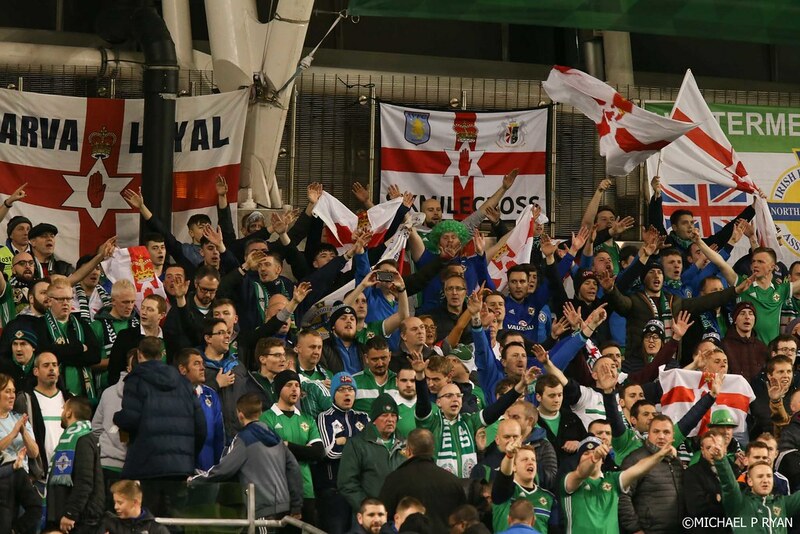 "I'd be more concerned if we weren't creating chances,” said O’Neill. 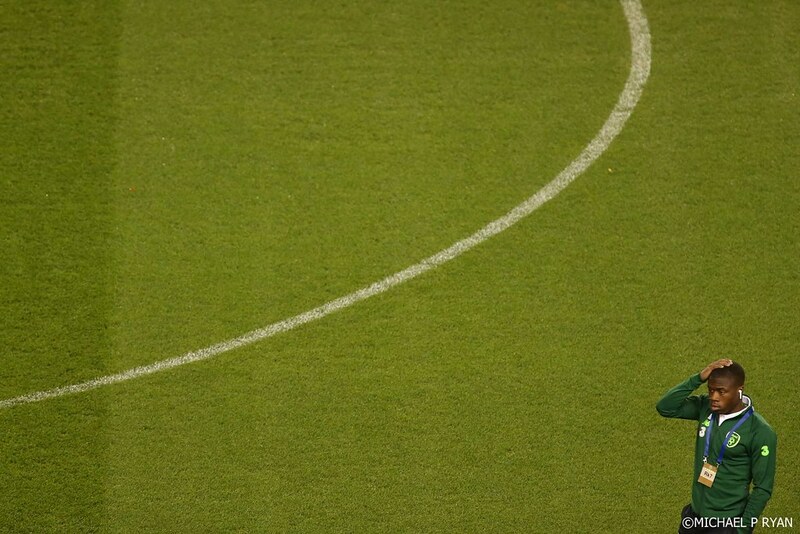 “If we look back at Bosnia we hit the post three times and then in Austria we had opportunities even at 1-0 down. 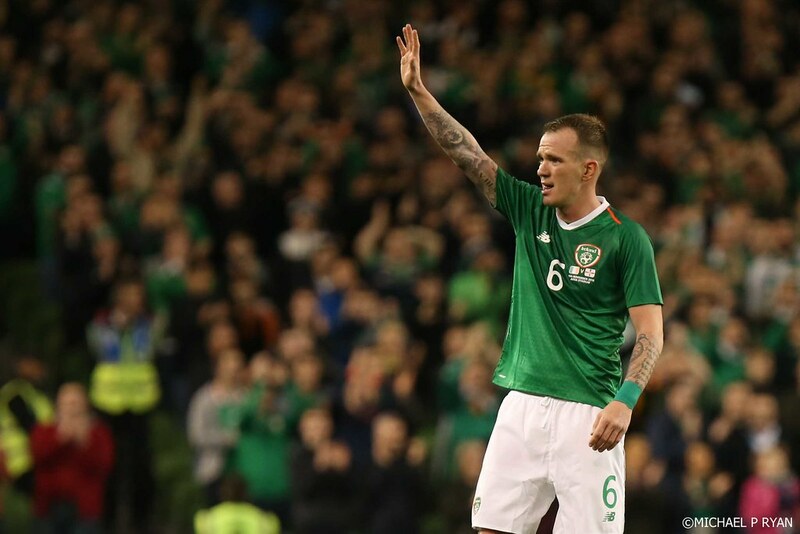 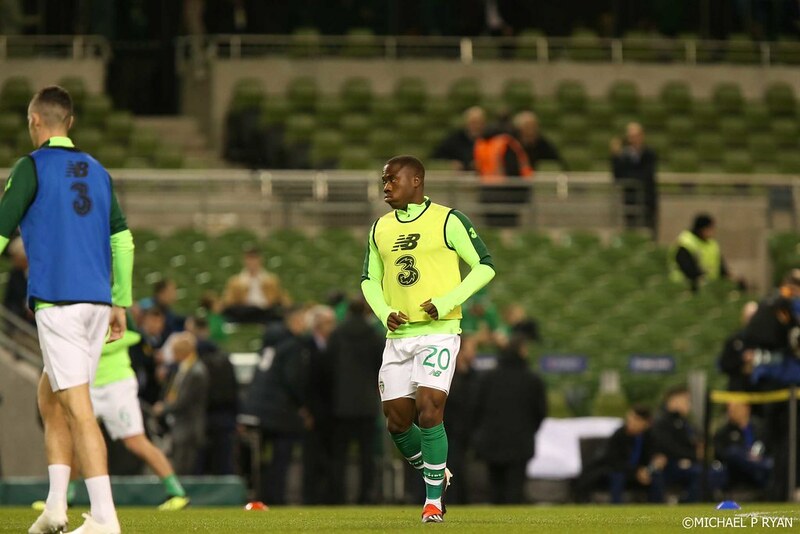 "[The Republic of Ireland] are an incredibly hard working team. 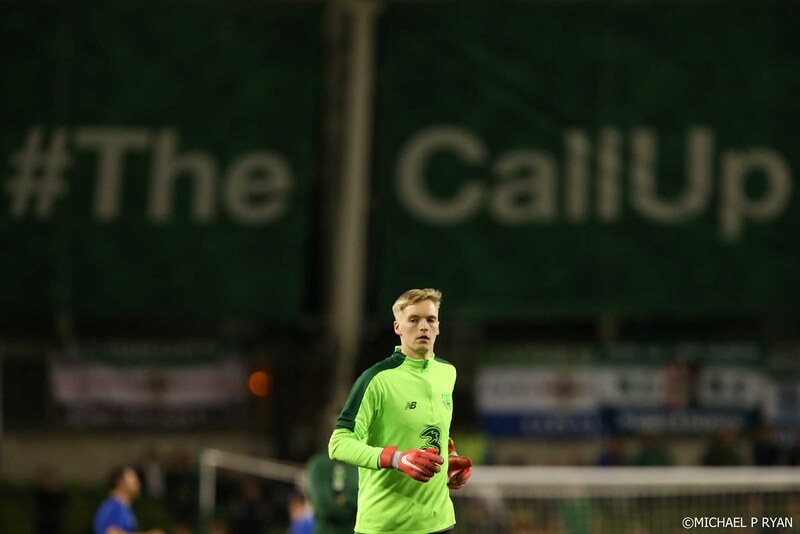 “Even in the results that have gone against them, it's not been for a lack of endeavour and a lack of commitment or work rate. 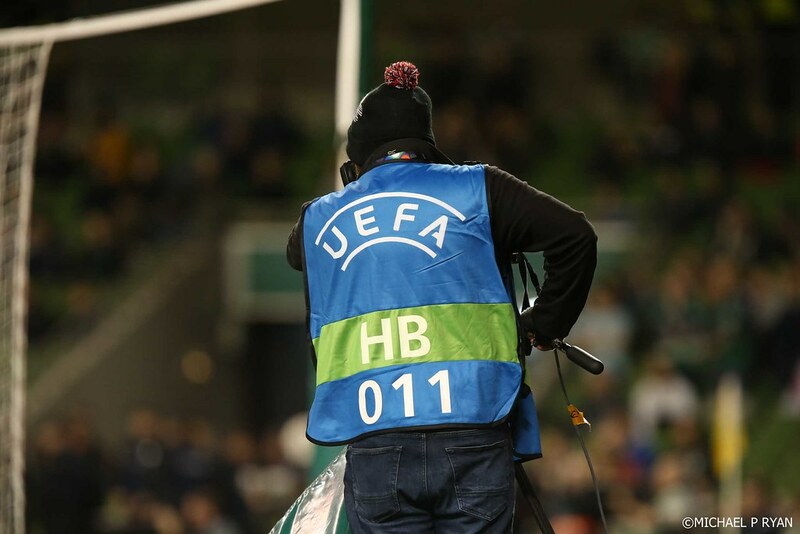 "It's maybe been down to the quality of the opposition. 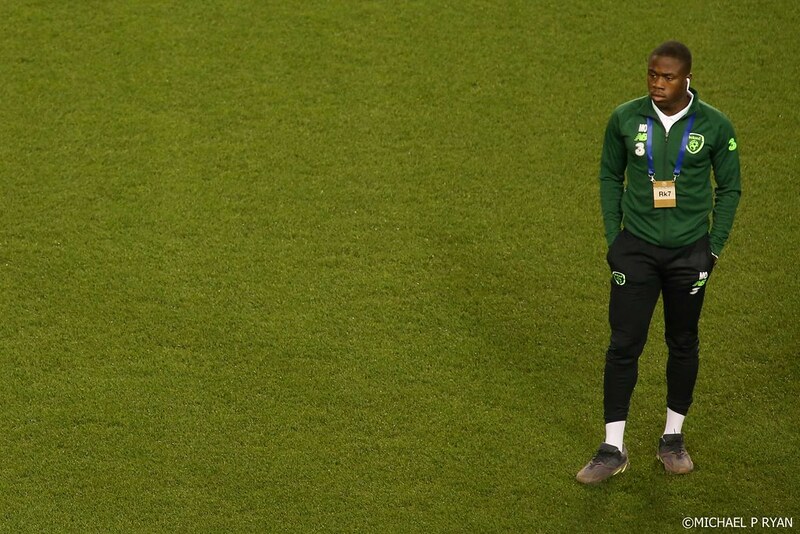 Both teams are in a similar situation at the moment and we expect a tough game." 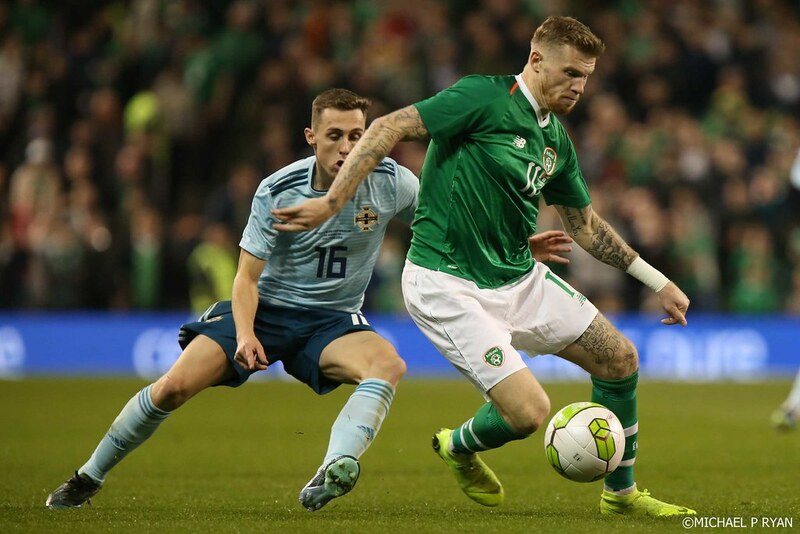 Captain Steven Davis added: “The players are very familiar with each other. 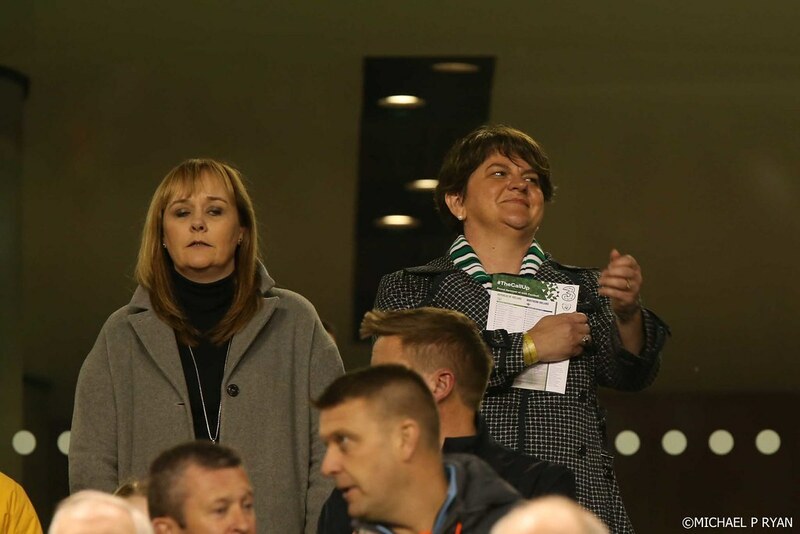 “It’ll be a game that both teams will be wanting to get a result in, especially with results being the way they have been for both teams. 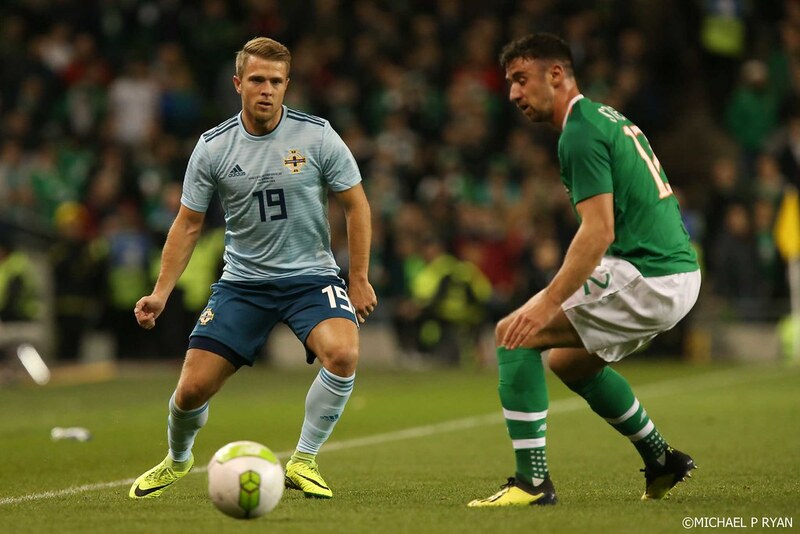 Midfielder Oliver Norwood misses out as he’s suspended for Sunday’s game and didn’t travel, but Northern Ireland have no other concerns. 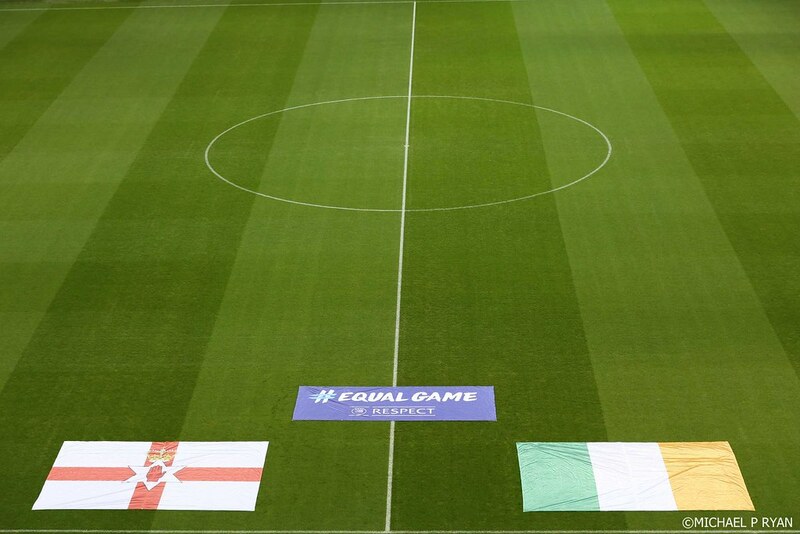 Northern Ireland and the Republic of Ireland have met one another ten times in official games. 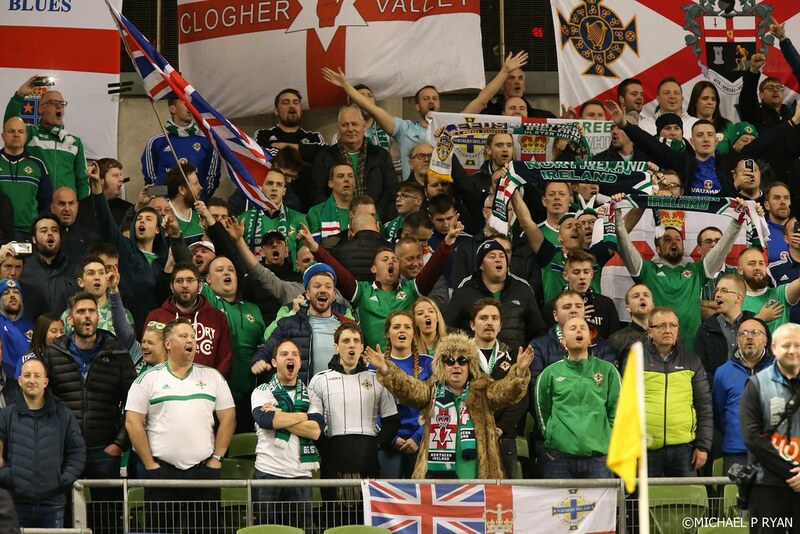 The Republic of Ireland have won four and Northern Ireland two, with four games drawn. 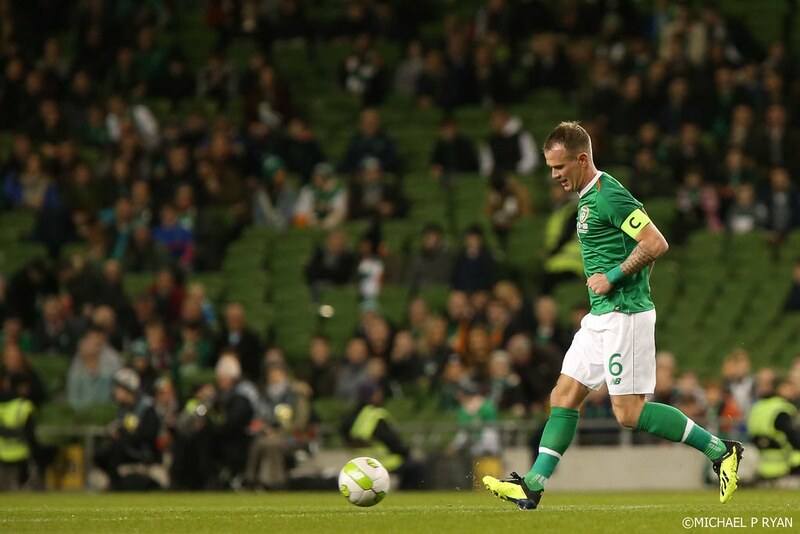 The last official meeting was a Carling Nations Cup game in 2011, which saw the Republic of Ireland run out 5-0 winners at the Aviva Stadium. 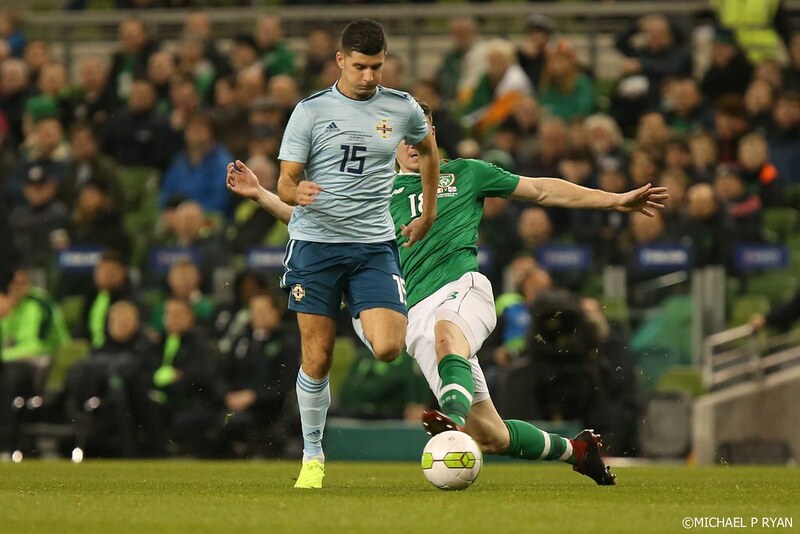 Stephen Ward, Simon Cox and a brace for Robbie Keane sent the Republic of Ireland on their way, while Craig Cathcart scored an own goal. 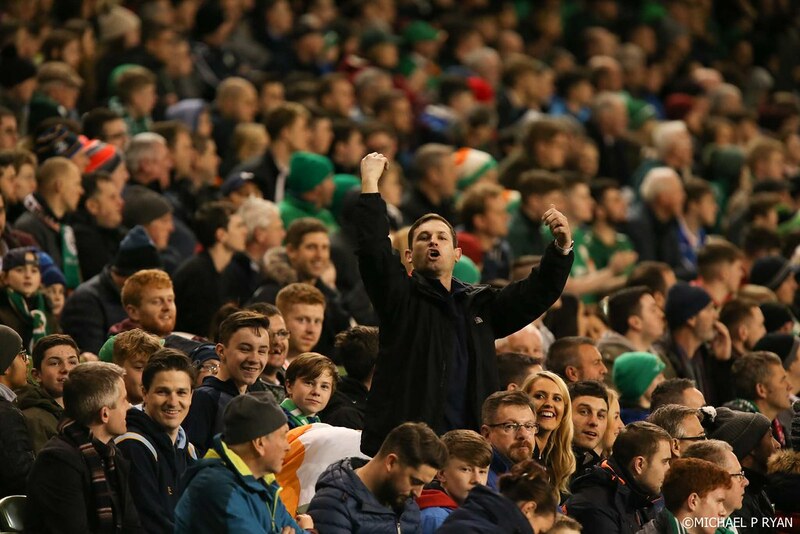 Republic of Ireland 11/10; Draw 2/1; Northern Ireland 11/4. 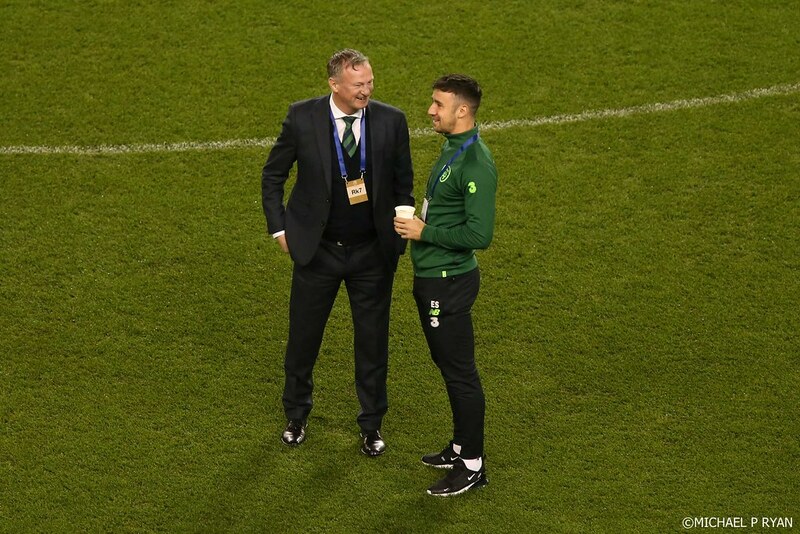 Injured: Matt Doherty, Shane Long, Derrick Williams.